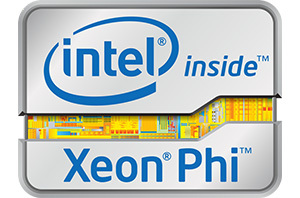 The Xeon Phi family of co-processors was announced in June, but Intel finally disclosed additional details about the first shipping implementation of Larrabee. In this short article we'll go over the different Xeon Phi SKUs, what kind of software runs on it and how the Xeon Phi are implemented in a supercomputer. We had the chance to briefly visit Stampede, the first Supercomputer based upon the Xeon Phi in Austin, TX. Stampede is the most powerful of the supercomputers at the Texas Advanced Computing Center (TACC).